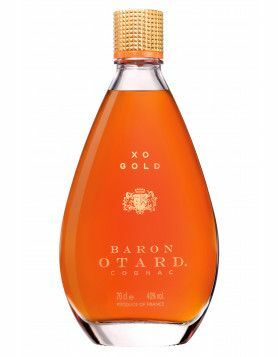 Bacardi Global Travel Retail has chosen the upcoming TFWA Asia Pacific Show in Singapore to reveal their latest release by Baron otard cognac »”>Otard Cognac. But if you want to get your hands on this unblended, single Petite Champagne eau-de-vie, you’ll need to be fast, because only 2,500 bottles of the Baron Otard Vintage 1972 are being produced. The first of many planned initiatives for Baron Otard Cognacs this year, this is a cognac described as being ‘for true connoisseurs.’ The tasting notes say that the aroma carries delicate hints of sandalwood and candied orange, whilst on the palate summer drenched fruits and grape blossom offer an evocative and delicate smoothness. 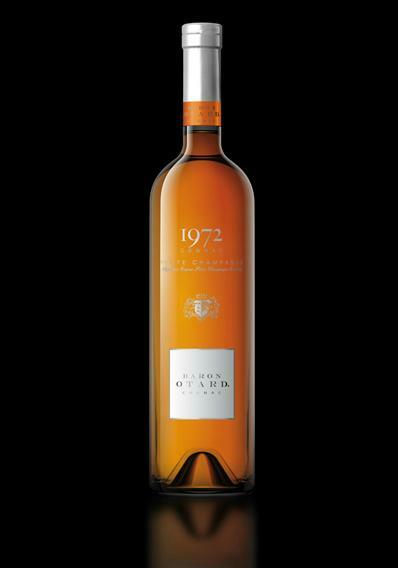 “The launch of the Baron Otard Vintage 1972 is one of a series of exciting new initiatives we have for the year ahead. We have established strong momentum for the brand in travel retail following last year’s very successful launch of the rarest ever Baron Otard Cognac, Fortis et Fidelis, and the introduction of a completely new and very distinctive look for the Baron Otard portfolio. 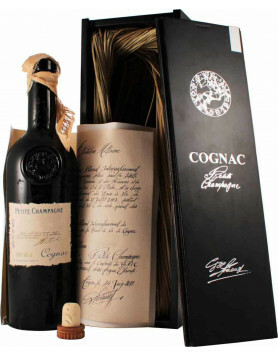 The price is at US$550 for a 70cl bottle. Hi. 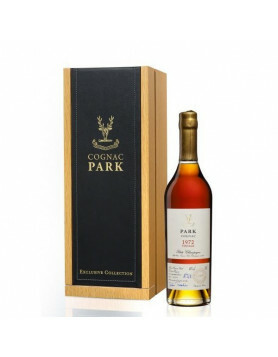 I have a bottle of this – any idea what it’s worth and the best place to sell it?